- with 6 years' experience researching, designing, and testing digital products. 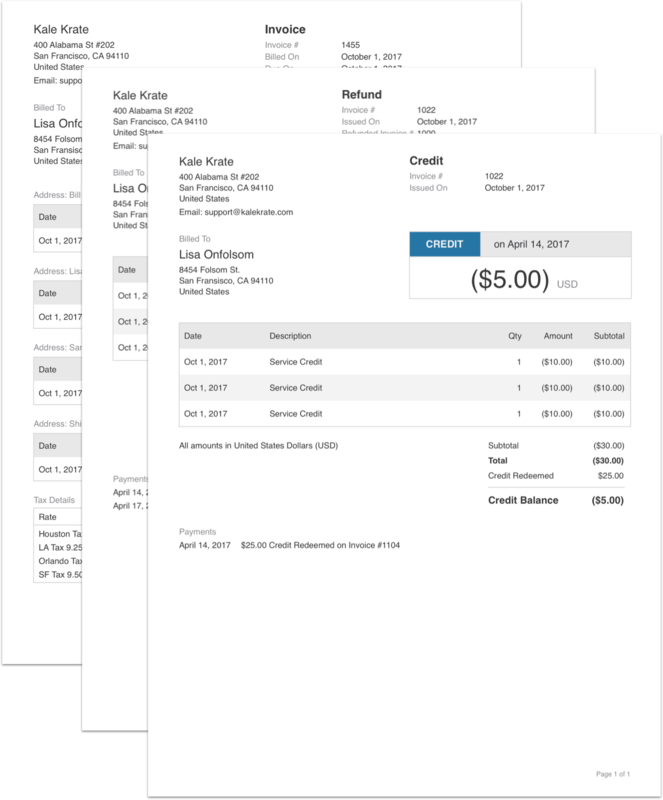 A major project that touched everything on the subscription management platform, from invoices and emails to critical flows like adding charges and refunding. 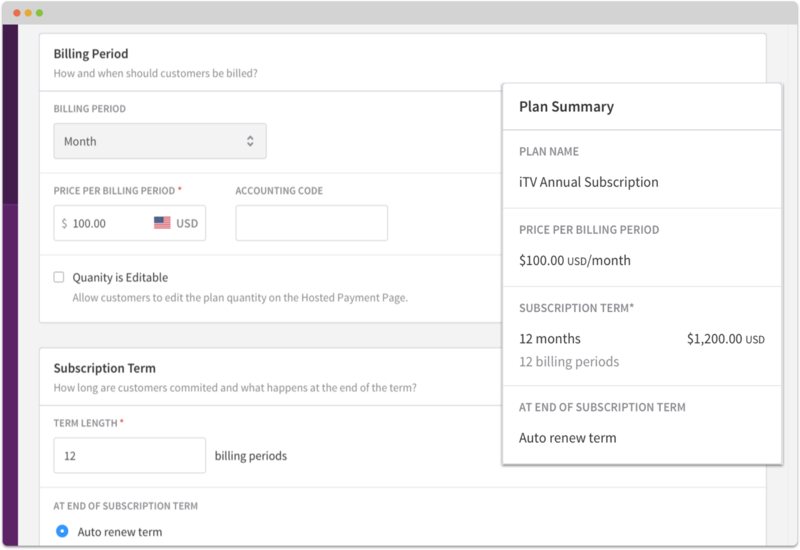 Giving customers flexibility when creating a plan required rethinking the core concept of a subscription in the Recurly app. 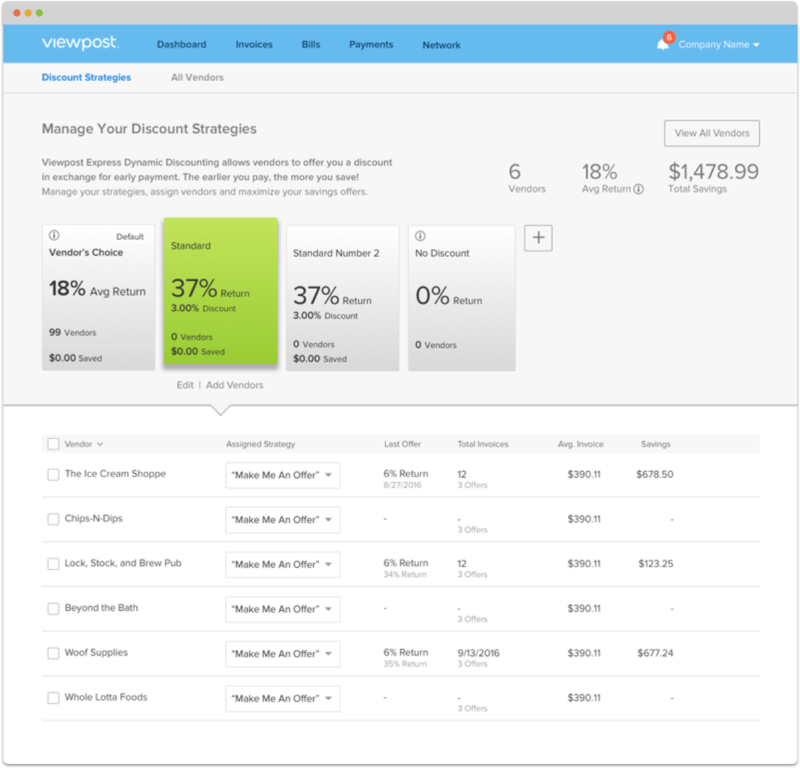 Bringing a financially complex process to small merchants on a B2B invoicing platform, allowing them to receive a discount in exchange for early payment. 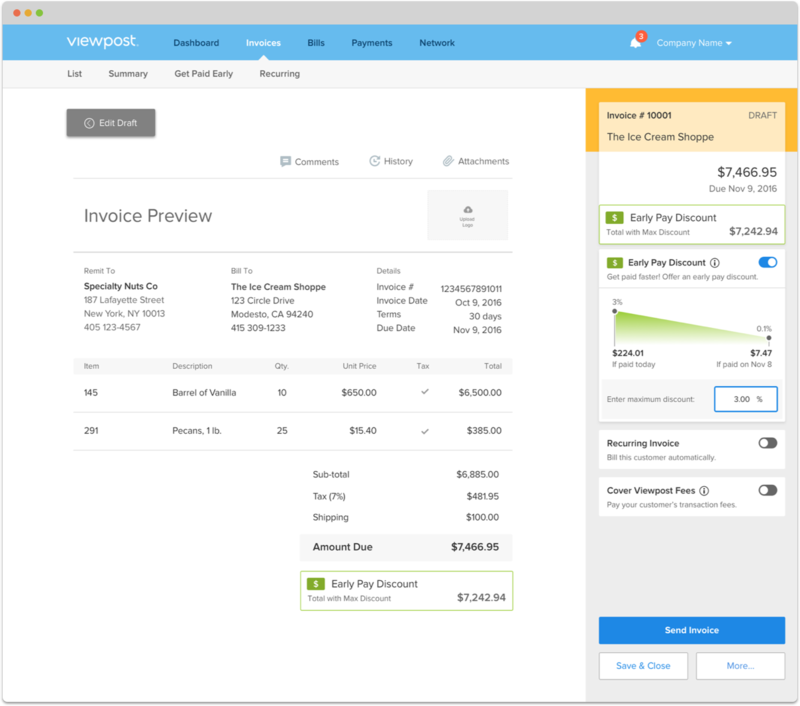 Redesigning the invoice creation flow for better context and future enhancements. I’ve always been fascinated by technology's impact on our lives. As a UX Product Designer, this fascination has turned into a drive to empower people with thoughtfully-designed software. With a degree in nuclear engineering and experience in project management, QA, and UX design, I have a multitude of adaptive problem solving skills to bring to any challenge. Let’s chatabout nailing down that tricky UX flow, improving the design process, or how mbti can help us empathize with our teammates.